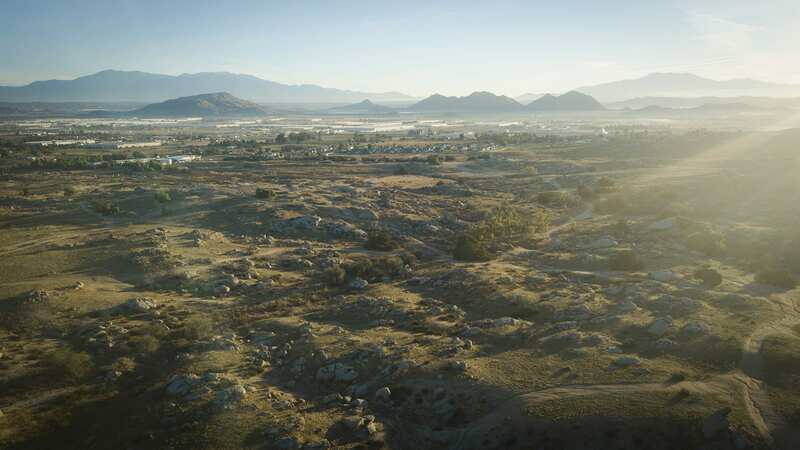 The property consists of 577 acres of vacant land in the City of Perris, County of Riverside, California. The previous property owners invested more than $5 million to survey and develop the current quarry plan for the site. Since acquisition, we have worked closely with the County regarding the property’s future uses. They were receptive of our plan to develop the site as a surface mining quarry operation, and a preliminary application is being prepared.